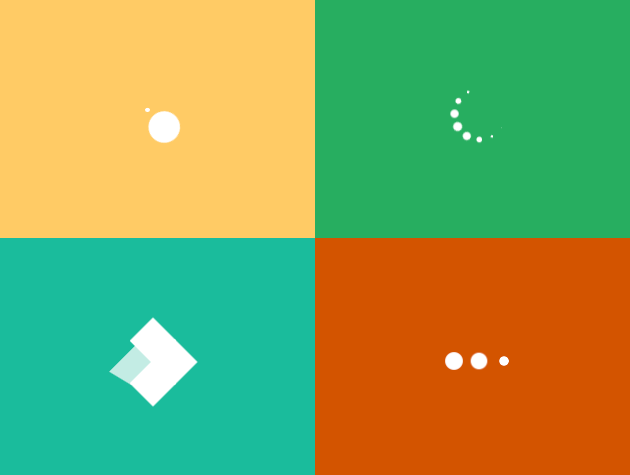 SpinKit uses hardware accelerated (translate and opacity) CSS animations to create smooth and easily customizable animations. 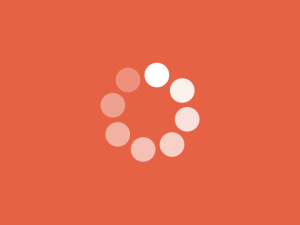 CSS spinners and throbbers made with CSS and HTML. 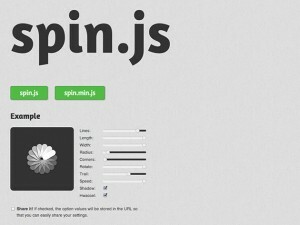 Spin.js creates Ajax-Loader / Spin-Wheels with pure CSS3. Retina-Ready and without images.